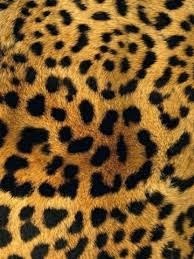 Everyone needs a touch of animal print in their wardrobe and I'm going to share some of my favorites below after I discuss the difference between leopard & cheetah print. I always questioned what print I was wearing because I really wasn't sure so let me lay it out for you. 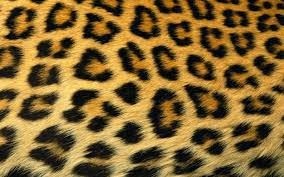 Leopard spots are lighter in the middle while cheetah spots are solid as you can see from the images above! O.k. so now here are some of my favorites for the fall. 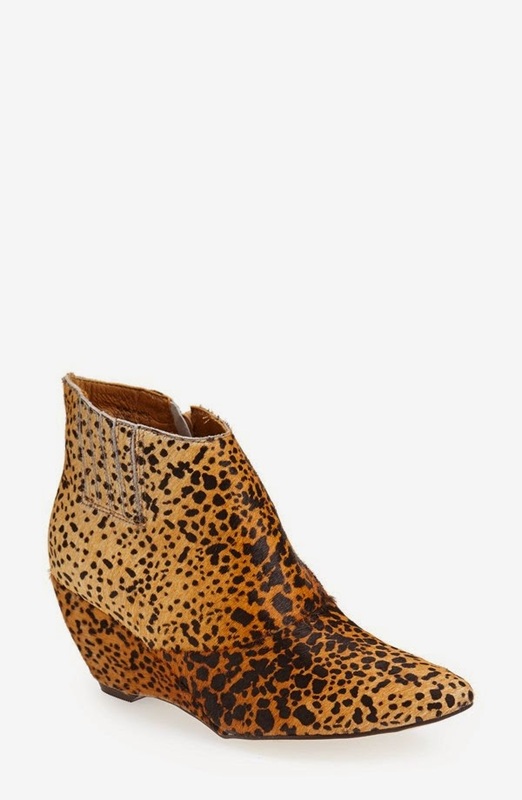 I bought these wedge boots last winter but I now have my eye on these ankle boots. 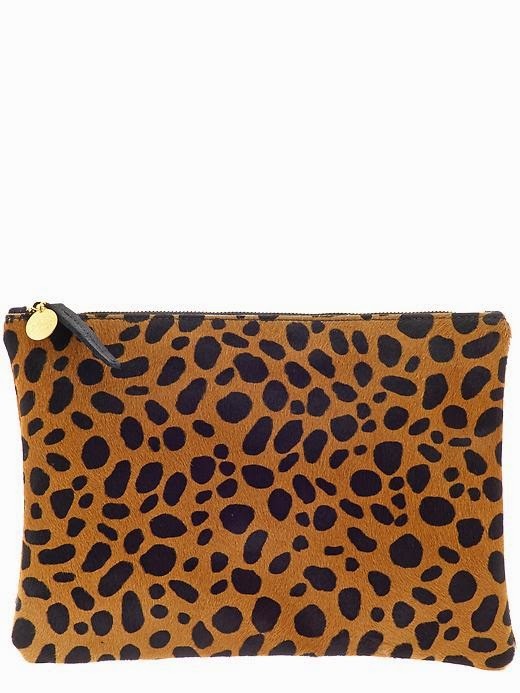 This clutch is absolutely perfect for a touch of animal. Click here for the deets. An animal coat or sleepwear is also a great option! 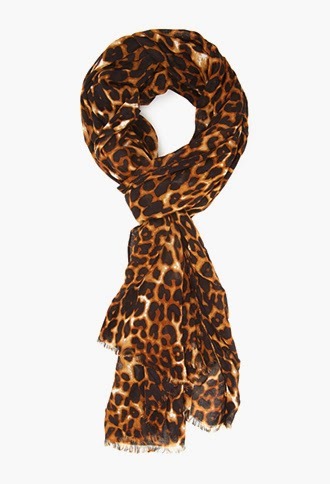 Animal print seem be all the rage lately. Glad to know the difference. Great post! Thanks for the info because I think I was calling everything leopard. Ha!